The 19th century saw major change for Canada with the industrialization of the workforce. Machines were taking over many specialized jobs, while workers were stuck doing menial labour. People were unfortunately seen as disposable during this time and were given long work hours with little pay and horrible working conditions. A group of workers in Hamilton, Ontario appealed to their employers for shorter work days of just nine hours. Although their pleas went unanswered, they inspired another group of workers who operated in the publishing industry, called the Toronto Printers Union, to ask their employers for a shorter work week. When their wishes were ignored, the group threatened to go on strike. On March 25th, 1872, after they were still not taken seriously, the Toronto Printers Union went on strike, bringing the entire province’s printing industry to a halt. This was the first time a large group of workers had stood up for themselves and their rights through a strike, and soon enough the Toronto Printers Union had the support and encouragement from other groups of workers who felt the same way. 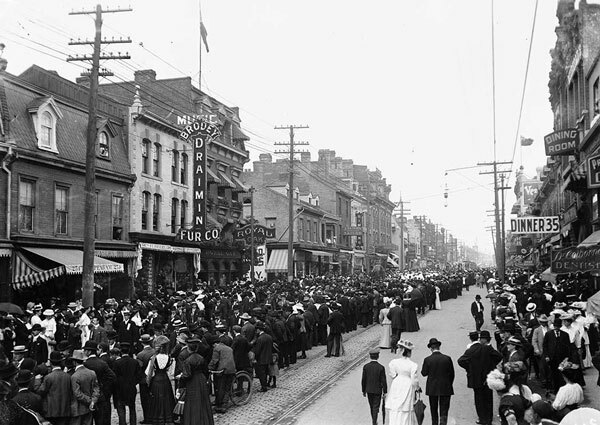 Three weeks later around 10,000 workers marched through the streets of Toronto to show solidarity and to make a statement that they demanded to be taken seriously. However, employers took a stand of their own and brought in workers from nearby towns to replace the workers on strike. They even had the protest leaders arrested for participating in criminal conspiracy as unions were illegal at the time under Canada’s old British law. The workers were still not given their working rights and all seemed to be lost. 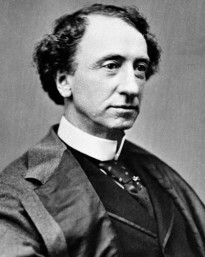 However, Sir John A. Macdonald, the Prime Minister at the time, sided with the workers and he spoke out against the employers’ actions at a public demonstration. Macdonald gained the support of the workers and passed the Trade Union Act, making unions legal and releasing the protest leaders from jail. 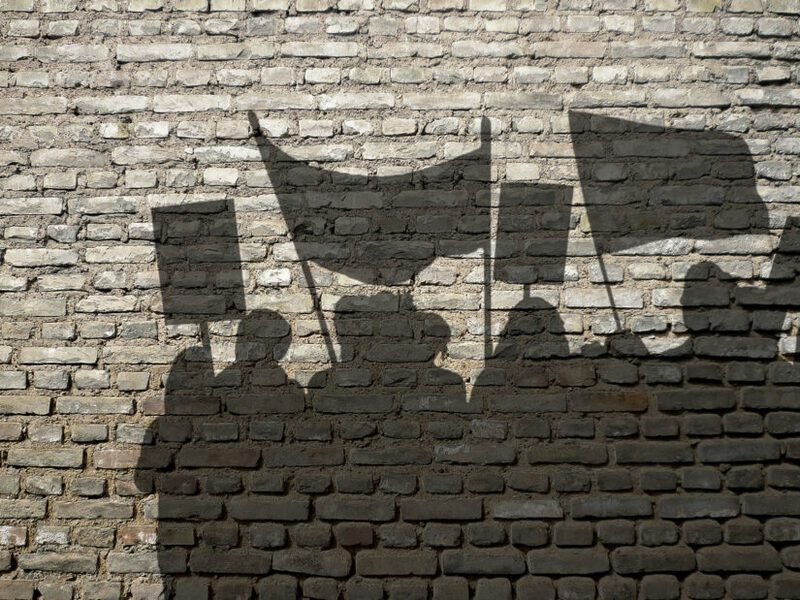 While many of the workers who protested unfortunately lost their original jobs, the movement proved how effective job actions like strikes can be. It also proved how much can be accomplished when the public and politicians works together to achieve the same goal. For the years following the strike, workers were not afraid to form worker’s unions so that they may seek their shorter work weeks in large groups. The protest, now known as the “9 Hour Movement” because of their demand for a shorter work day of only nine hours, inspired workers across the country to demand for better working conditions. There were annual parades honouring the the “9 Hour Movement” which put pressure on employers and politicians to make a change in working conditions. These parades started in Toronto, and then spread throughout the country where worker’s unions from all types of employment would march through city streets for their rights as a group. 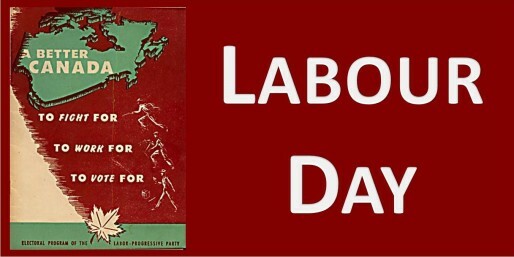 Eventually, in 1894, Prime Minister Sir John Thompson declared the day of these parades to be an official national holiday named Labour Day. 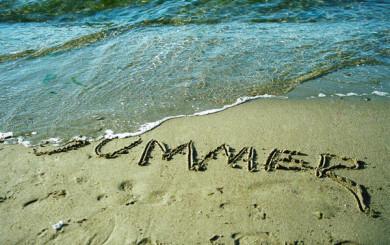 Arguably, Labour Day as it is known today has lost much of its significance and is seen more of a weekend to celebrate the last few days of summer before returning to school and work. While this is true, keep in mind that when you do return to work, your work hours and conditions are a result of the Trade Union Act, the “9 Hour Movement,” and those who stood up for the rights of workers across the country.